Neighbors said the crash sounded like thunder and shook their homes. 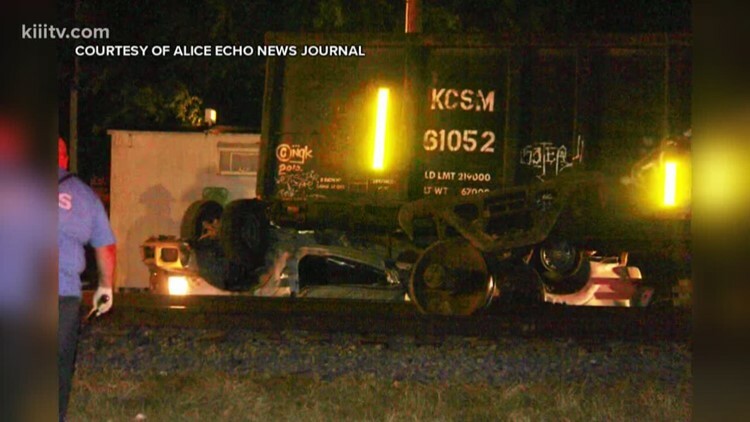 According to deputies, three men and one woman died at the scene. 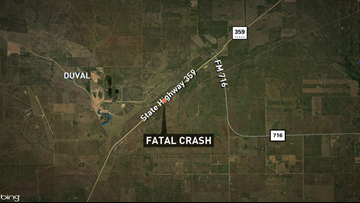 53-year-old Edward Alaniz was pronounced dead at the scene of the crash. 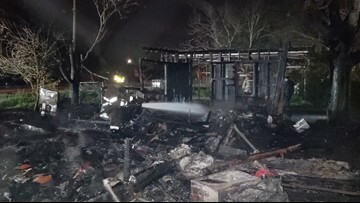 An elderly woman was unable to make it out of her San Diego residence after a fire broke out just after 3 a.m. Tuesday. 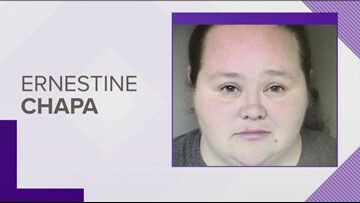 Ernestine Chapa is charged with embezzlement of theft between $2,500-$3,000. 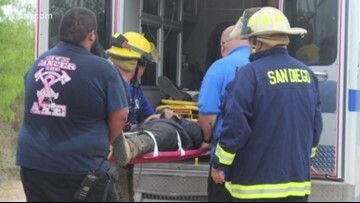 The driver and vehicle were taken in to custody of the Duval County Sheriff's Office. If requirements are met, applicants will have eight months to seek out assistance. 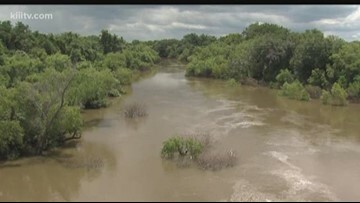 The money will help keep the department operating with full personnel for the next year. 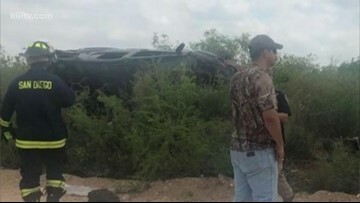 It happened Thanksgiving morning on State Highway 44 near Freer. 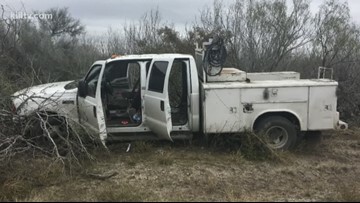 The men tried to get away and drove through a fence at a ranch in rural Duval County. 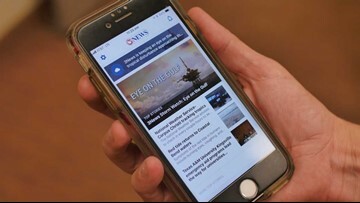 With the updated Kiii 3 News mobile app, you can make sure you're getting the alerts YOU need. 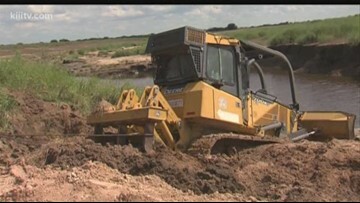 The dozer's owner is Aaron Lee, he and his family said they often come out to help clear and level roads during and after flooding.